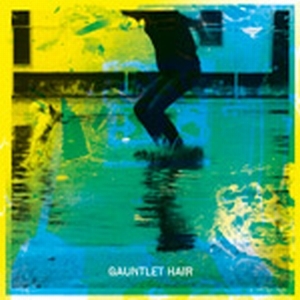 [Dead Oceans]Gauntlet Hair’s debut is turbulent, messy, and engrossing in one fell swoop. There are very few records that can sustain the type of hyperkinetic energy and raw, eardrum vandalism that Gauntlet Hair brings on their first album. But here we are, and it’s time to embrace the noise.